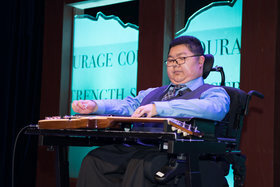 Richard Quan Blues Band fundraiser in support of Coast Mental Health and The Courage To Come Back. Come out and help support this important cause. $10 per person cover charge and your generous donations can be collected that evening. All proceeds going to Coast Mental Health. Mark your calendars and come by for an evening of blues, food and drinks. 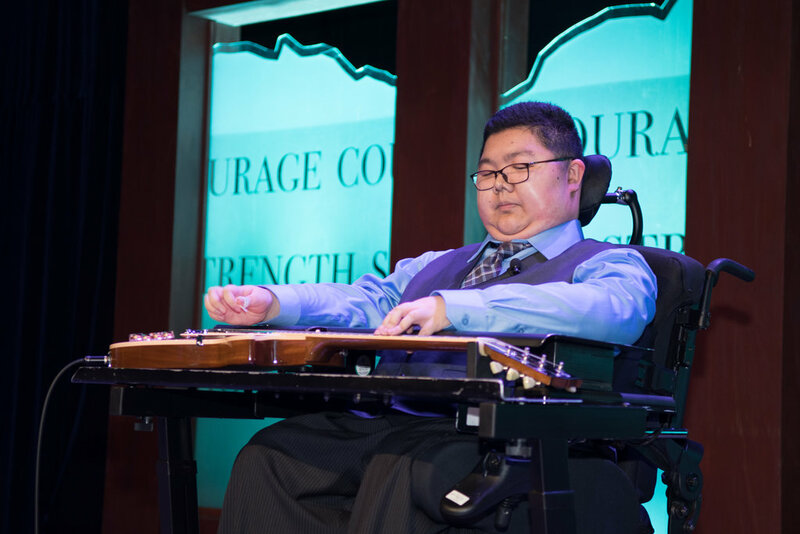 Richard Quan is a Courage To Come Back recipient.